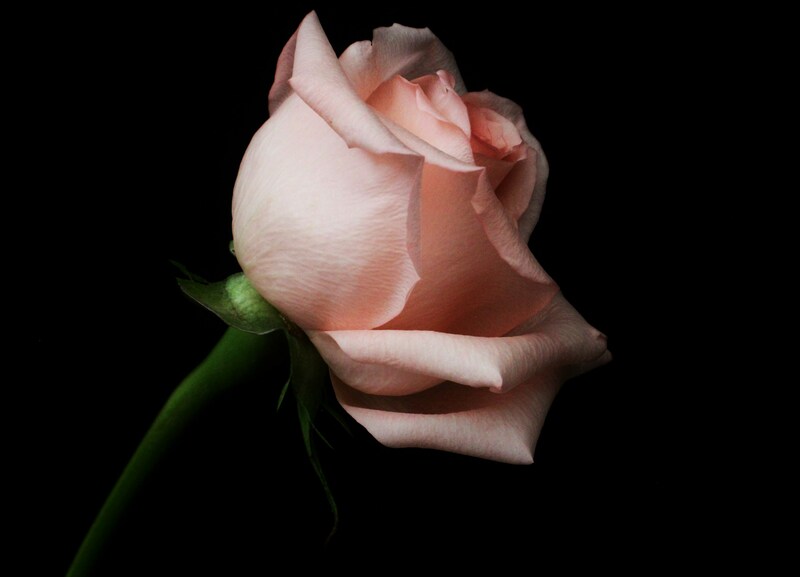 This entry was posted in Photographs and tagged flowers, nature, photograph, rose. Bookmark the permalink. Gorgeous shot and what a pink!! This pastel pink is the lightest I’ve ever seen. Very pretty! This color looks like the color of my wedding dress – sitting in a box…..i do love this color. Yes, transformation can be like this. I’m in such a sad place this morning, this rose made me weep. Sometimes beauty and kindness tip my scales.